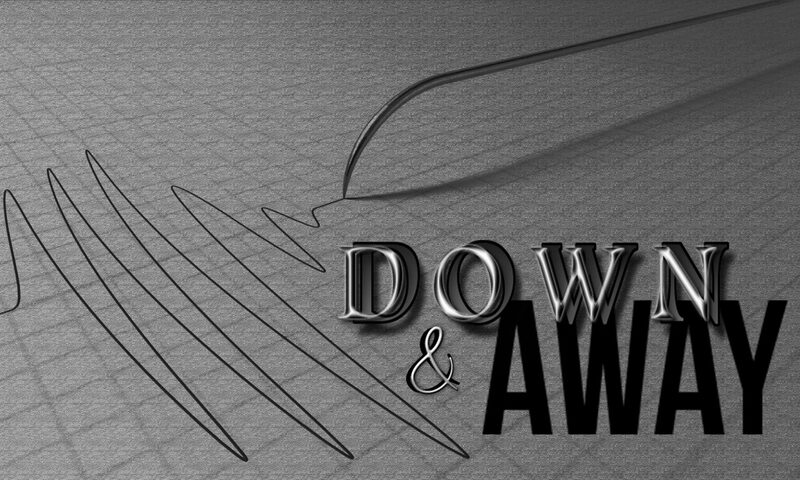 The Down & Away Podcast will have its inaugural season in early 2018. 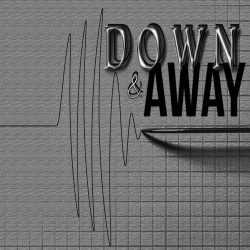 The first group of episodes will look at a cold case from Newaygo County, Michigan. The victim’s name was Norma Waldron and she died on June 13, 1987 in her home in Fremont. Her husband says it was suicide. Michigan State Police belive it was a homicide. 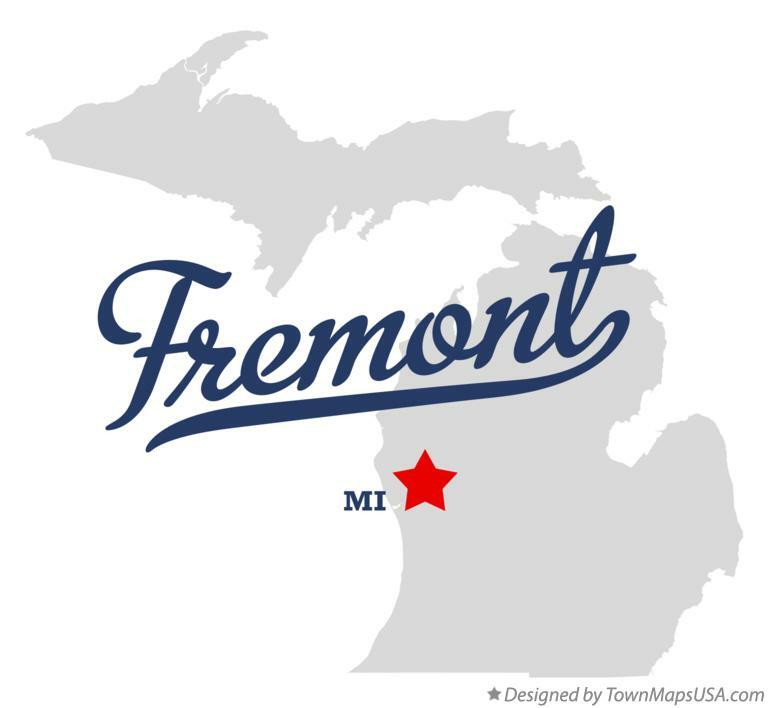 In future seasons, I will continue to concentrate on Michigan cold cases, specifically ones that haven’t gotten much attention.